Living in Athens: Why Buy a Home Here? With a population of about 19,000 people, it may not seem like the community of Athens is that big. However, this is very much a modern town with a lot of character and charm to it. It has a strong real estate market and numerous homes for sale at any given time. Why buy here? 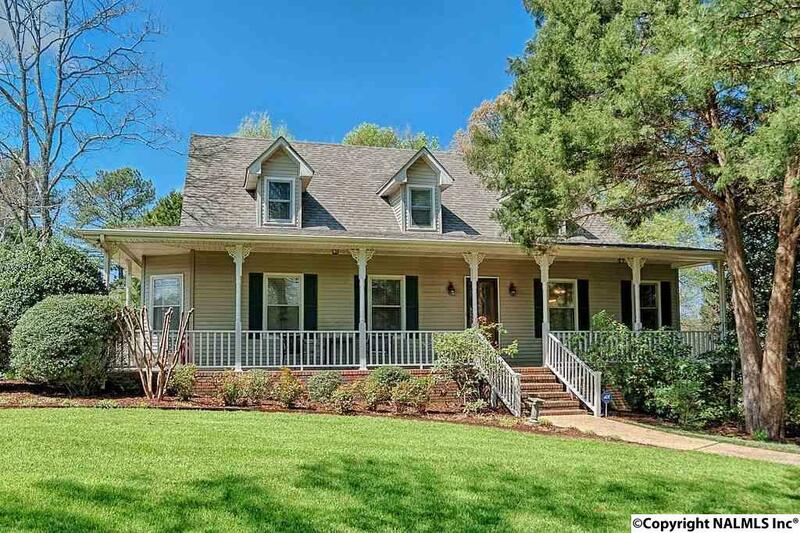 If you are looking for a family-centric place to call home that is near the Huntsville and Decatur area, then Athens may be the right choice for your specific needs. Athens is a vibrant community. It is also one of the oldest, and with that comes some homes that have a great deal of character and charm to them. However, the area does have a variety of newer developments. This means that finding your dream home, even a very modern one, is possible. The community offers numerous amenities including several large parks and neighborhood playgrounds. It is home to several schools all within the combined Athens and Limestone system. You will find there is a strong retail and commercial area here. The community has many smaller, mom-and-pop shops and bookstores. You’ll find some restaurants and chain outlets nearby as well. And, when it comes to daily living, there’s much to look forward to including various events throughout the year, a recreational program for kids and adults, and other entertainment venues. Athens offers something for most people. You will find some well established subdivisions including some that offer luxury homes. On the other hand, some farm homes may be available here as well. In terms of pricing, Athens is more affordable than many other communities in the Huntsville area, but there is a significant amount of demand for this community, which may lead to higher prices in the coming months. By working with the Amanda Howard team, you can find the ideal home for you and your family here in Athens.